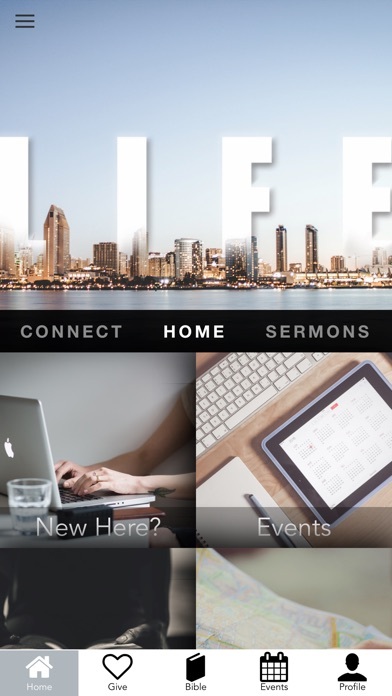 The Life Christian Church App features content from Dr. Stephen and Zane Johnson, who Pastors Life Christian Church based in San Diego, California. 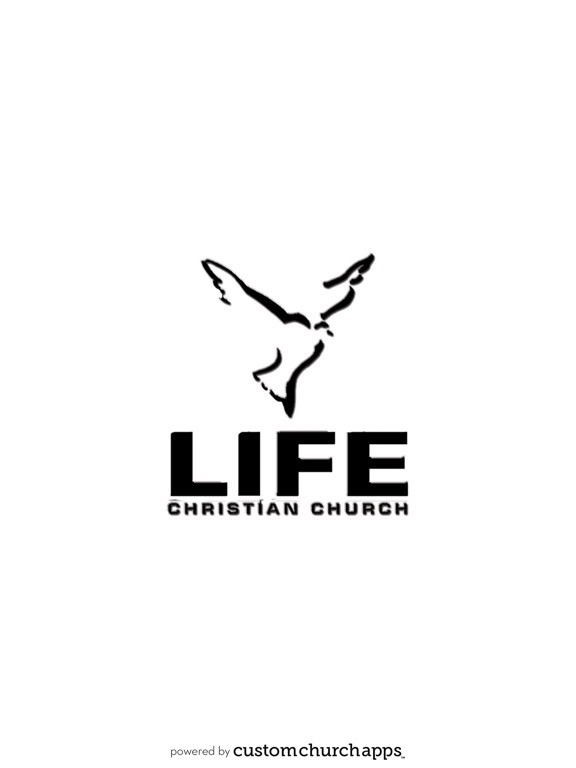 Life Christian Church exists to build, connect, demonstrate, and reach out - encouraging believers in their faith, and training people to live at the highest levels of life in Christ. 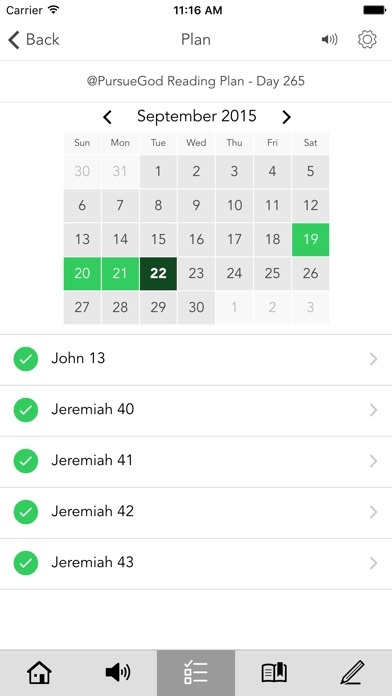 In order to accomplish this vision, this app provides access to life-adjusting sermons, information regarding church and community events, and other relevant resources and information about Life Christian Church, Word Bible College, and Stephen Johnson Ministries. 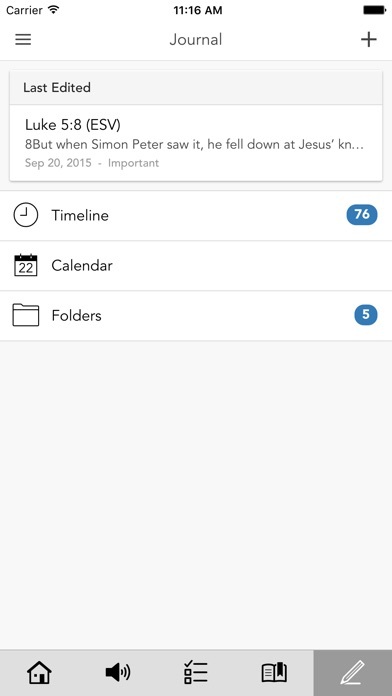 Additionally, you can also share content with your friends via Twitter, Facebook, Instagram, YouTube, and email. 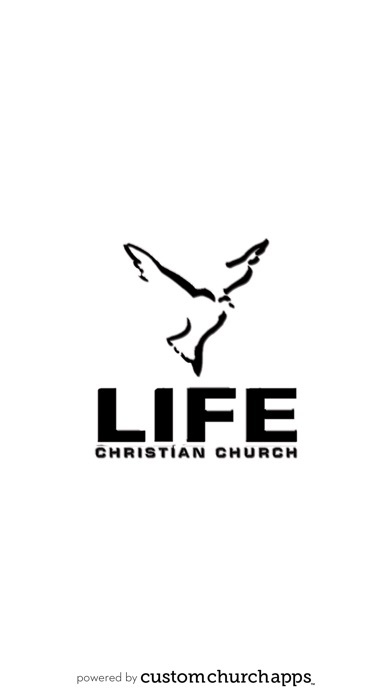 For more information about Life Christian Church, please visit: www.LifeChristianChurch.com. For more information on Word Bible College, please visit: www.WordBibleCollege.com. 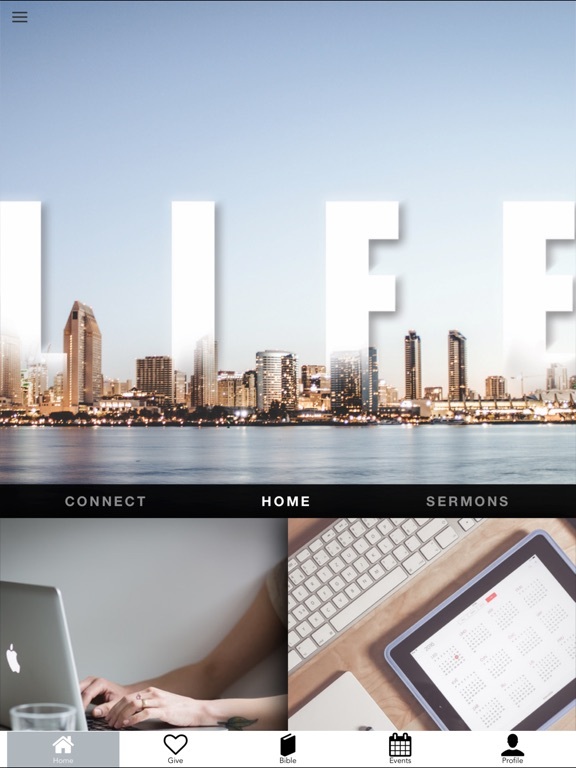 For more information on Stephen Johnson Ministries, please visit: www.StephenJohnson.org. Note: This app uses location tracking to provide information when arriving near a Life Christian Church campus. Although this functionality is optimized to only work when needed, continued use of GPS running in the background can dramatically decrease battery life. * Cloud Based Journal: Your Pursue Journal is accessible online anytime at www.PursueJournal.com. 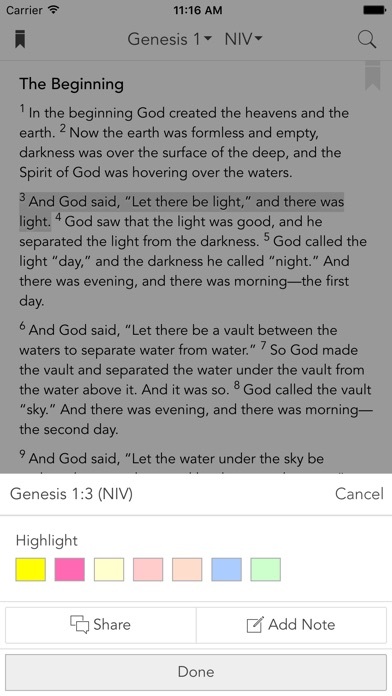 This allows you to be able to add entries anywhere, anytime and they are automatically linked to your LCC app.